The health and well-being of your teams is paramount. These kind of activities make people feel fantastic, but they also make teams feel valued and so aid staff retention and morale. To promote stress relief and aid relaxation let us turn a meeting room into a spa for the day offering massage, reflexology, manicures, pedicures, facials and threading. 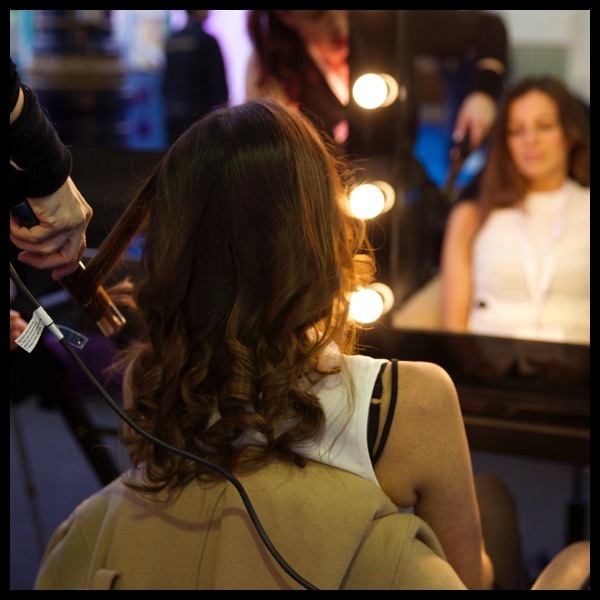 We can also provide in party or event entertainment where we set up a retouch area for hair and make-up, and offer mini manicures and head, neck and shoulder massages for your guests. 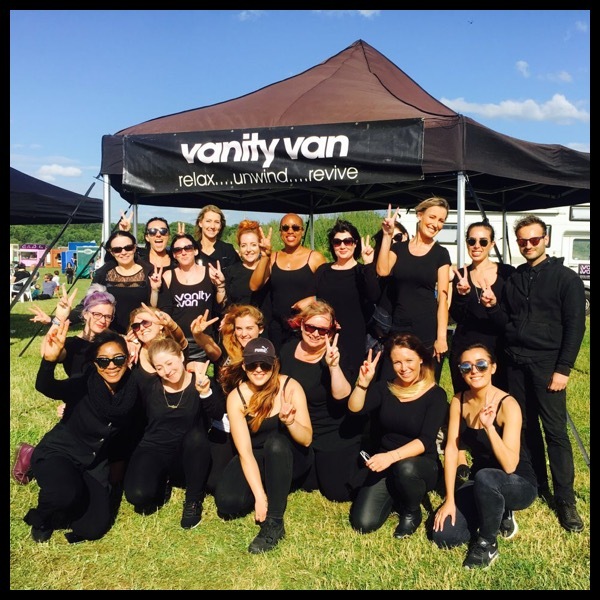 We can also help with themed events, recreating any era or style and transforming your venue staff and guests using hair styling, make up and face/body art to fit with your theme. 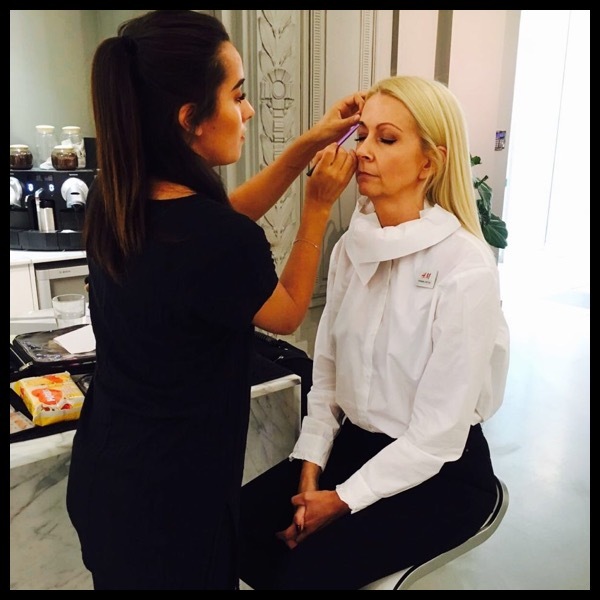 If you are trying to capture the attention of your clients, why not send our team to their offices or to a venue to create a special pamper experience for them. This can help create a positive image for your company, and aid future sales by building rapport and relationships. For large teams we have online booking systems to organise the management of bookings with your staff or clients with ease. Alternatively, we can provide free of charge appointment schedules for you to populate yourselves. 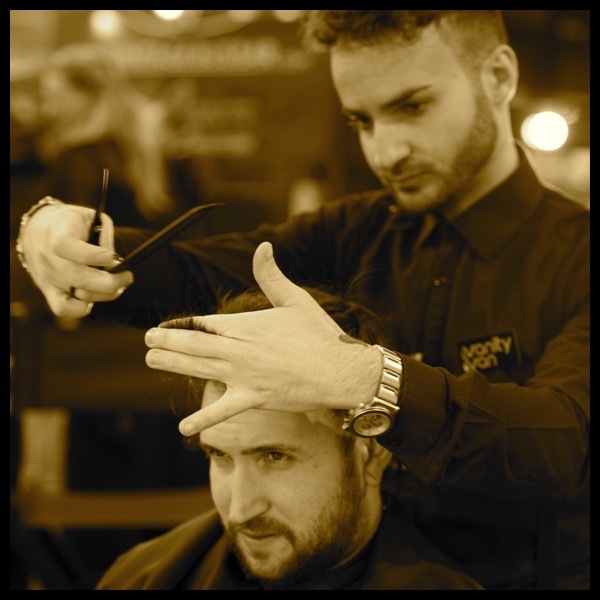 We can also arrange regular attendance to your offices on a monthly or weekly basis for amazing preferential rates.